Another way to protect your assets, this aluminum, RFID blocking card wallet provides a durable hardcase to shield your credit cards, gold & silver bullion in assay cards, cash, business cards, etc. 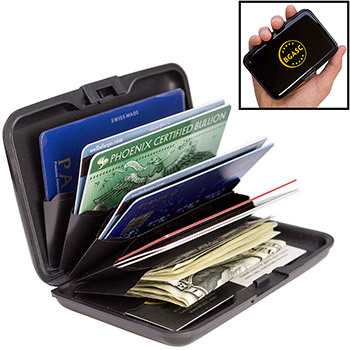 from physical wear and helps protect them from unauthorized scanning of your RFID chipped credit or debit cards. 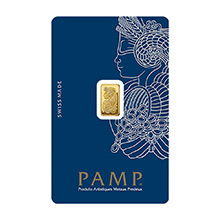 Many new credit/debit cards and driver's licenses now have RFID (Radio Frequency IDentification) chips embedded in them. The RFID chip contains personal and account information that identity thieves can access by simply passing by you on the street or at the market. 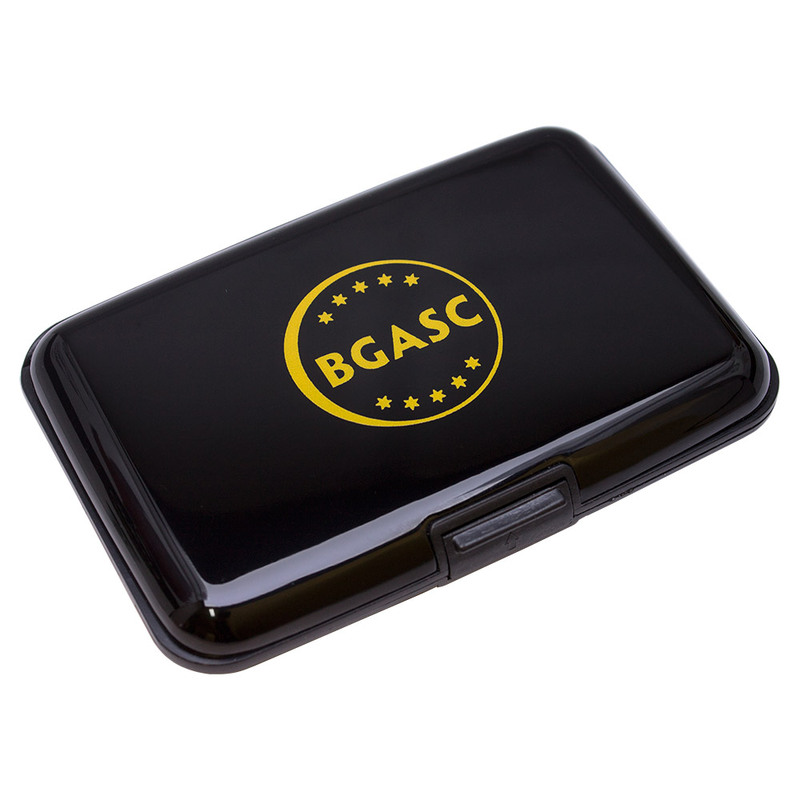 These BGASC aluminum card cases block those frequencies, so you can rest assured that your information is safeguarded until you're ready to swipe your card. 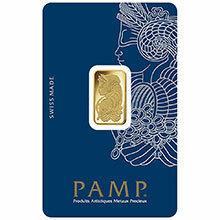 * Accommodates flat assay card styles such as PAMP, Credit Suisse, OPM Metals, and Elemetal ingots. 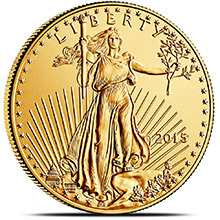 Not recommended for blister-pack style assay packaging such as Sunshine, Republic Metals, and Royal Canadian Mint gold bars. 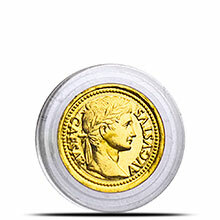 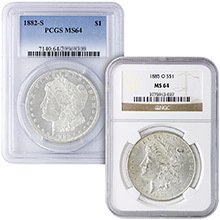 If you are a buyer of precious metals, then you are the kind of person who goes the extra mile to protect your wealth. 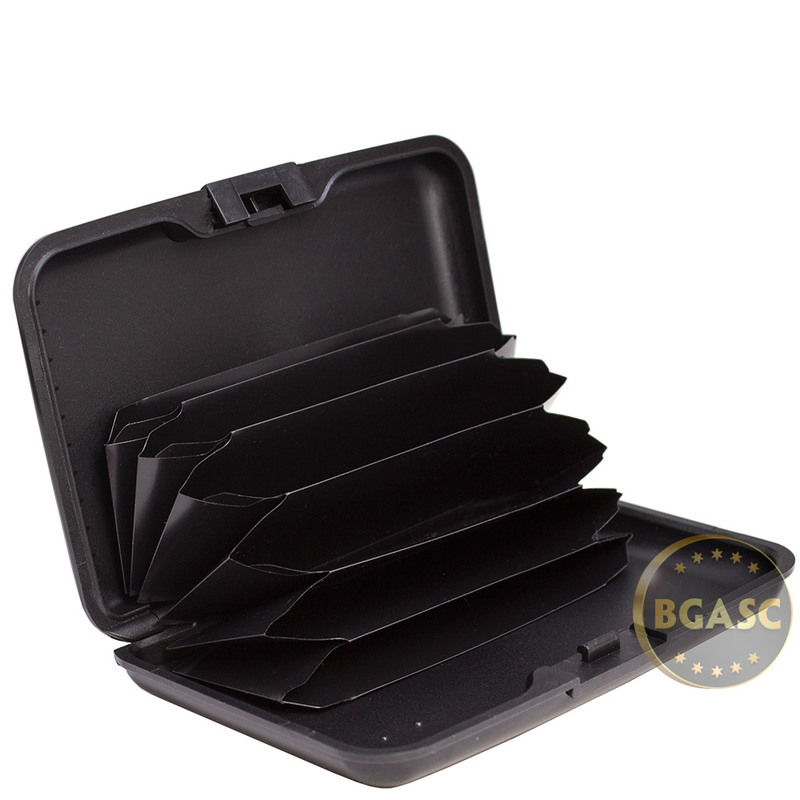 The BGASC Aluminum RFID-Blocking Wallet / Card Storage Case is designed to shield and preserve both your physical and digital assets. 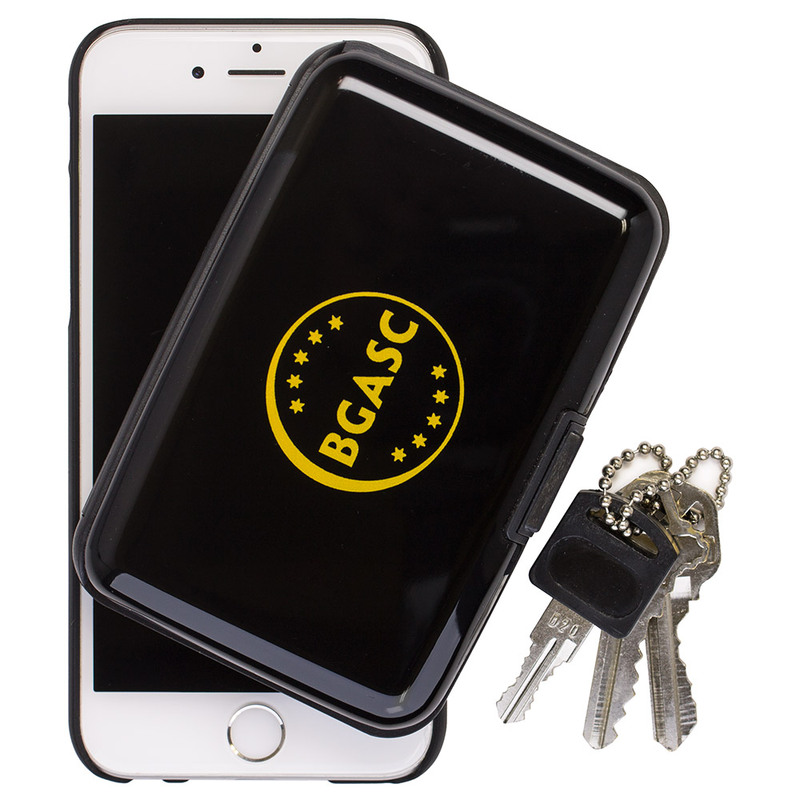 If you have any questions about this product or buying from BGASC, call us toll-free or email us and one of our friendly, knowledgable customer service reps will be happy to assist you.